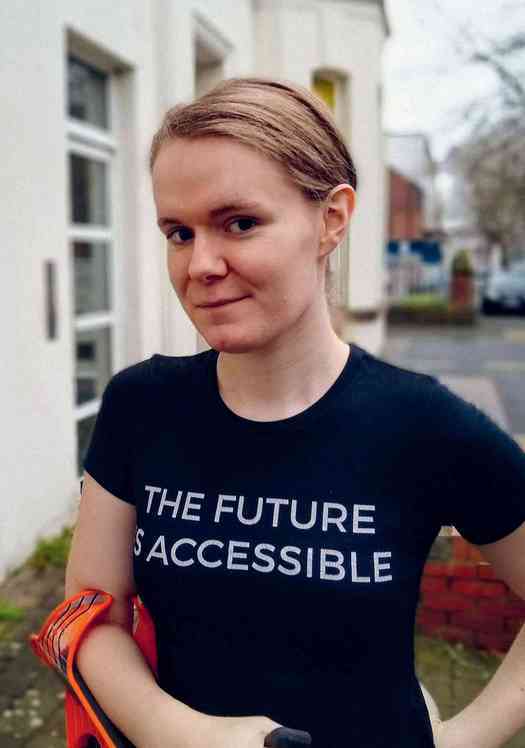 Founder of the trans youth service GenderJam NI, and the Belfast Trans Resource Centre through SAIL NI, trans rights and disability rights advocate Ellen Murray has recently joined the ine folk at TENI as Policy And Research Officer. I’ve lived in Belfast all my life. grew up in Andersonstown and went to an all-boys primary school. There’s no real answer to when I first started to feel didn’t identify with my assigned gender. It was something that was really gradual. I came across the word trans when was about 15 but knew before then.